Equipment and supplies are needed to complete the projects described on this website. There are multiple models and brands available for most of the items listed below that will perform satisfactorily. 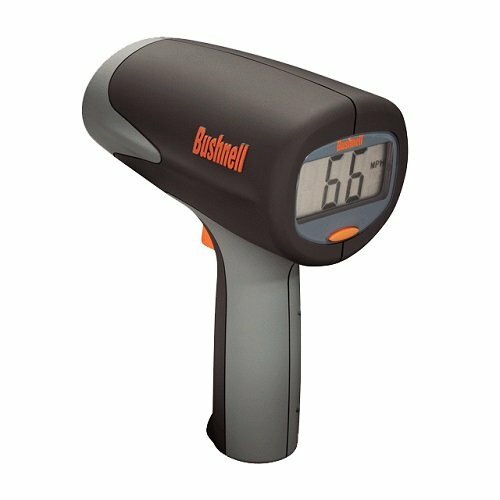 Purpose: The radar gun shown is a Bushnell Velocity Speed Gun that can be used to measure speeds up to 110 miles per hour (MPH). The object needs to beo 10 feet away for this gun to work. Source: Various sources including www.amazon.com. Purpose: A measuring tape is needed for several projects. 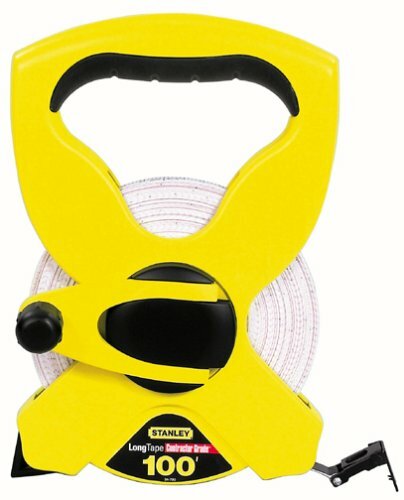 The one shown here is a Stanley 34-790 100-Foot Open Reel Fiberglass Long Tape Rule. Purpose: Markers are needed to locate posiiton for various projects. The flags shown here are Irwin Tools 64100 Staked Marking Flags (100 Pack), Orange. Purpose: Each participant should take data when out taking data. Be sure to coordinate your activities with local authorities so they are aware of your activities. 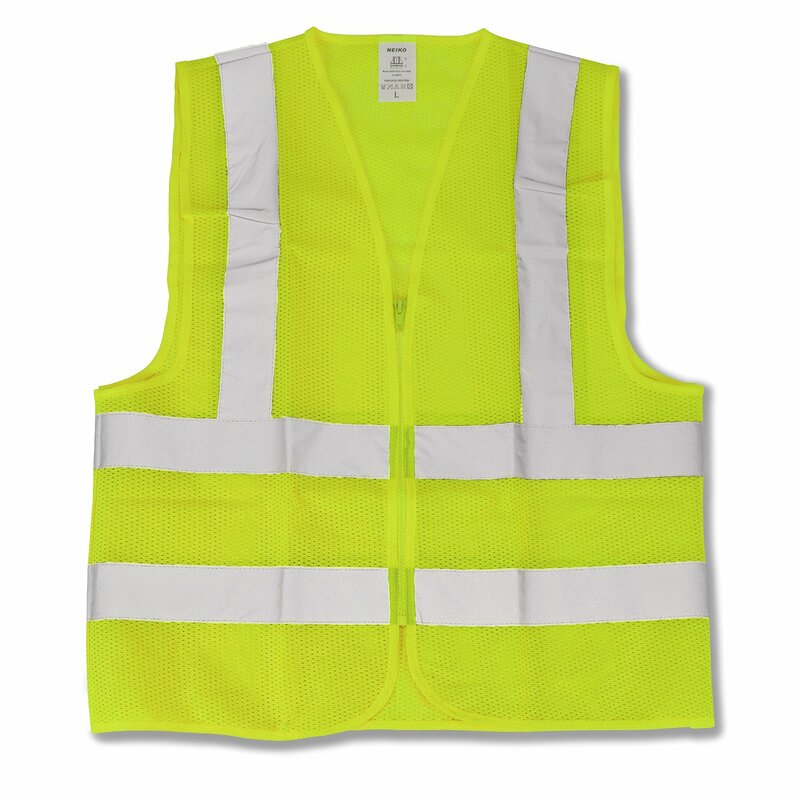 The vest shown here is a Neiko High Visibility Neon Yellow Zipper Front Safety Vest with Reflective Strips - Meets ANSI/ISEA Standards.